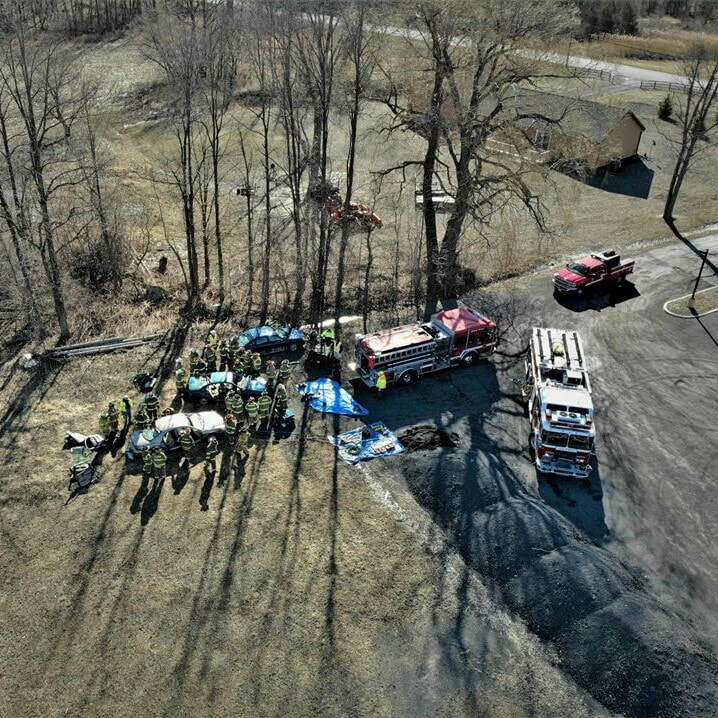 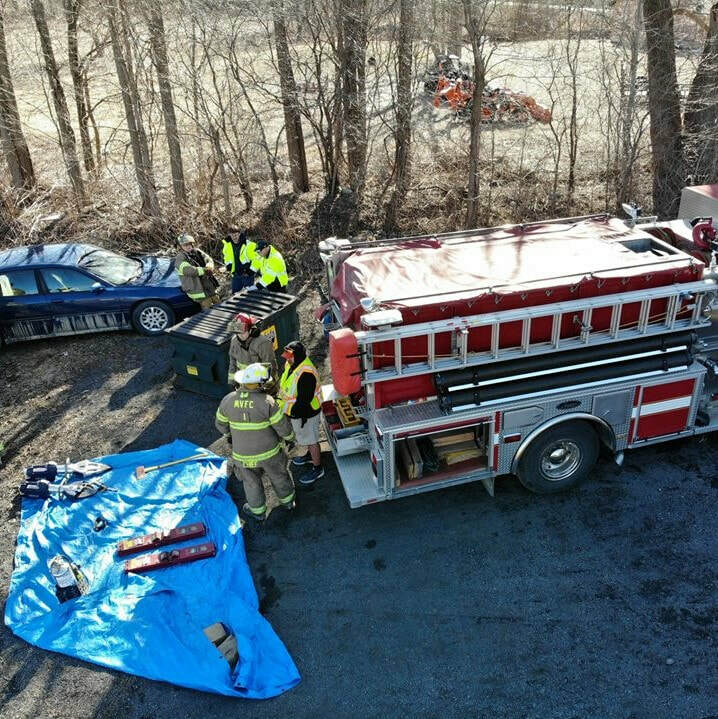 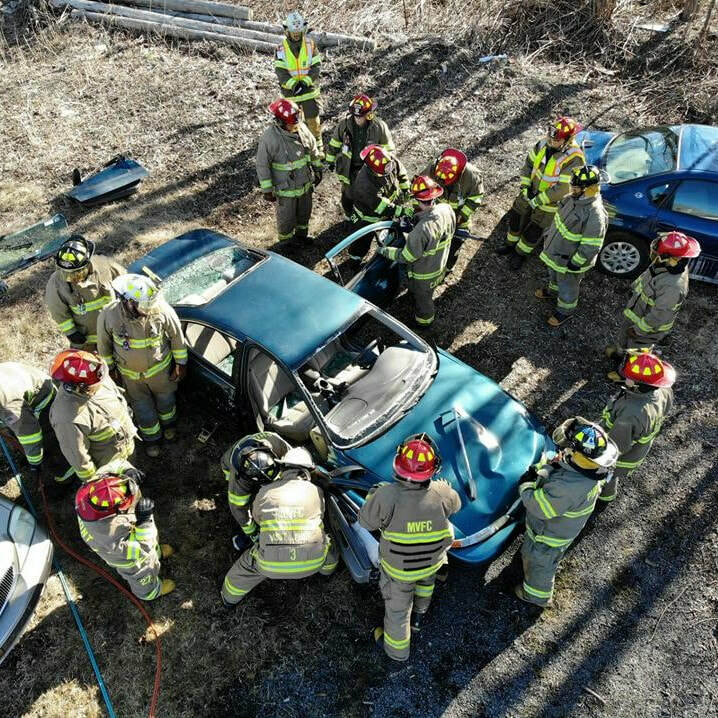 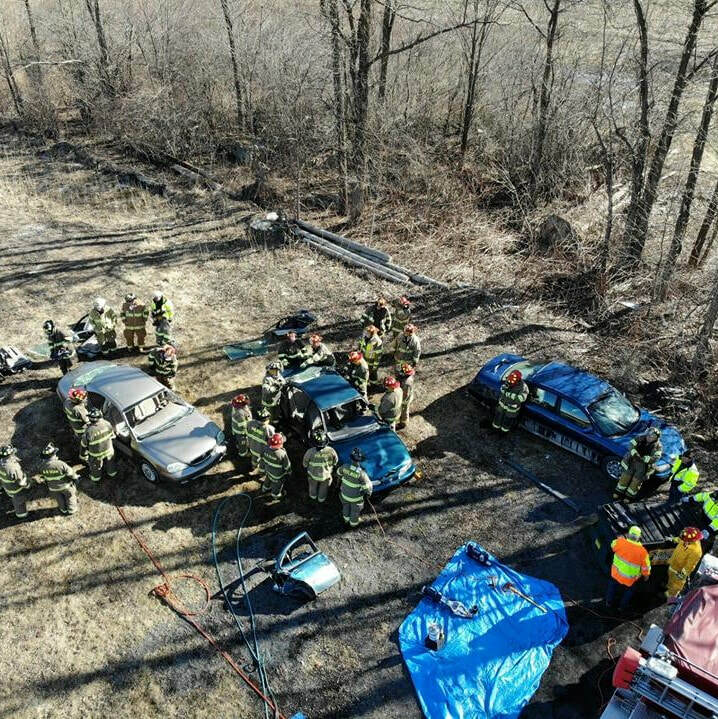 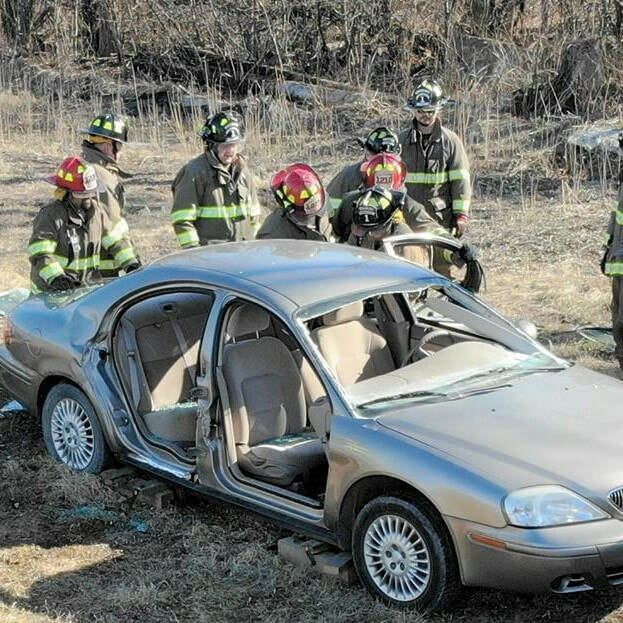 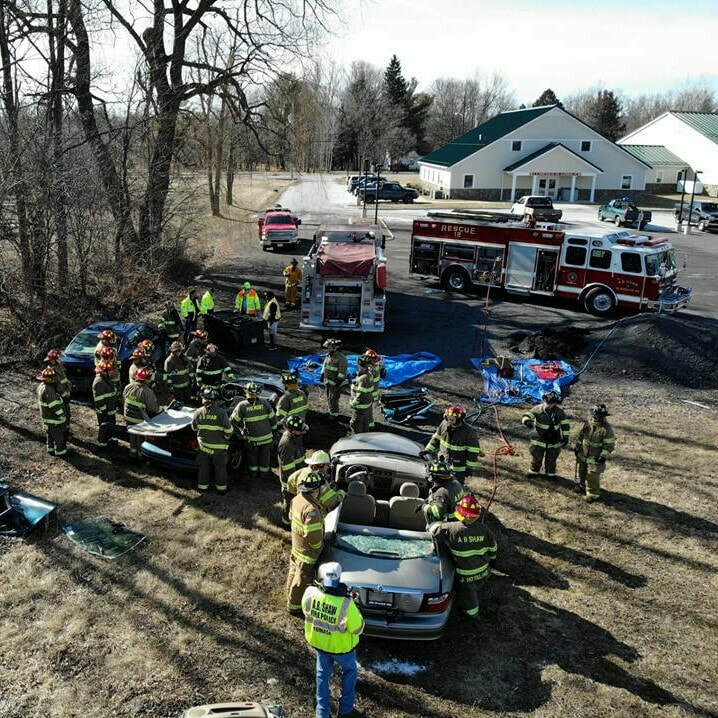 On Sunday, March 24, 2019, Mellenville and Philmont fire companies joined us for an extrication drill at our station. 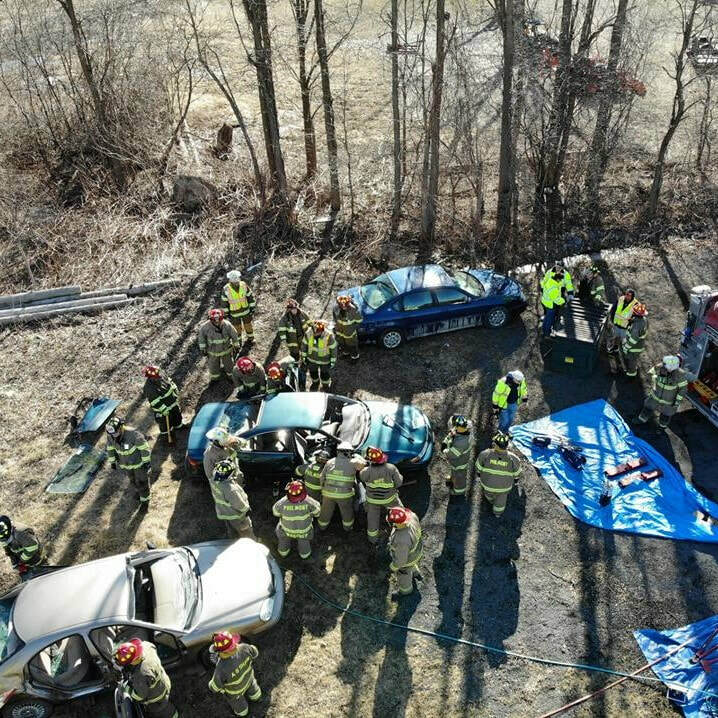 The drill was a good opportunity to not only practice extrication techniques, but also an opportunity to work together with our neighboring departments. 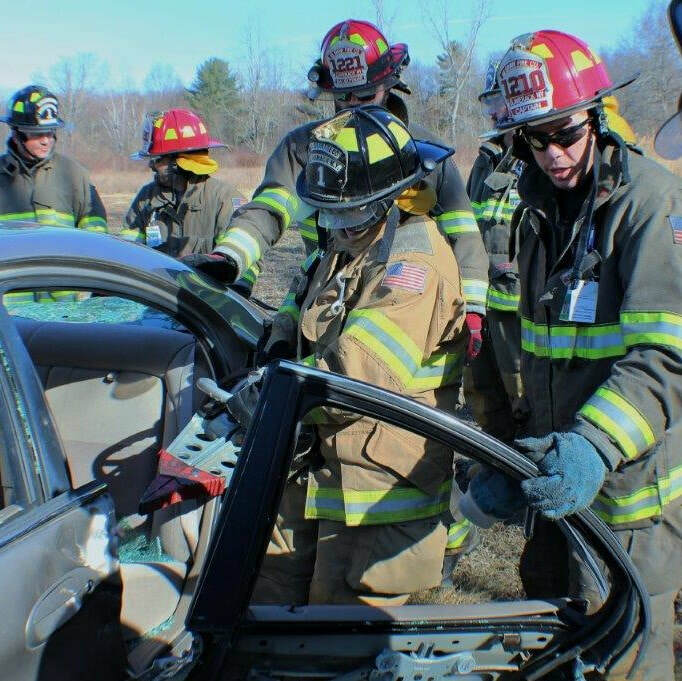 The more we're familiar with each others equipment, personnel, and expertise, the better we'll be able to work together to service our community when duty calls.